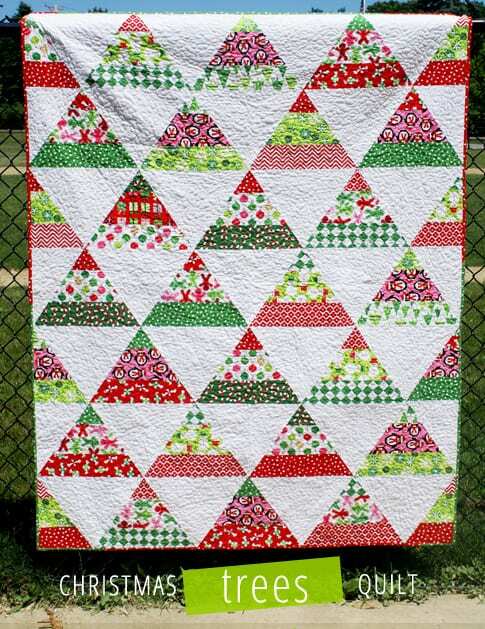 This is such a clever, modern quilt for Christmas. Christmas trees for a Christmas quilt! Laurie Matthews is the creative brains behind this quilt and has written out a free pattern just for you.